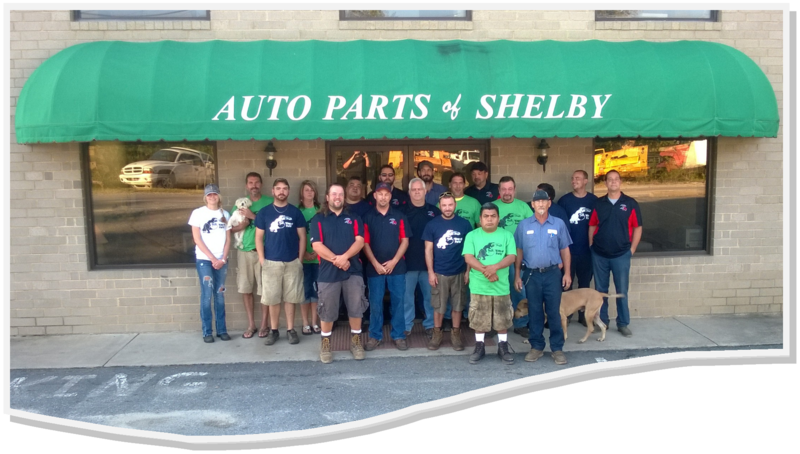 When customers choose to spend their hard-earned money with Auto Parts of Shelby, we will ensure that they receive excellent value for their money. We will strive to give our customers confidence and peace of mind in buying our recycled parts. To see how affordable our parts and warranties are, take a minute to Search Our Inventory. These prices already include our standard 90-Day Warranty. parent company, Cleveland County Auto Brokers, Inc., has been in business for over thirty years. The current President of Cleveland County Auto Brokers, Inc. and the business mind behind its operations is Jerry Allen. Jerry started attending automotive salvage auctions with his dad when he was two years old, but he didn’t actually start buying wrecked cars until he was twelve. Wonder what took him so long? Young boys often have their bedroom walls covered with pictures of their favorite sports heroes, band members, or super models. Jerry’s walls had posters of Lamborghinis, Ferraris, and Porsches. One of Jerry’s most valuable assets is his ability to find, hire, train, and retain honest people to help run the various operations. 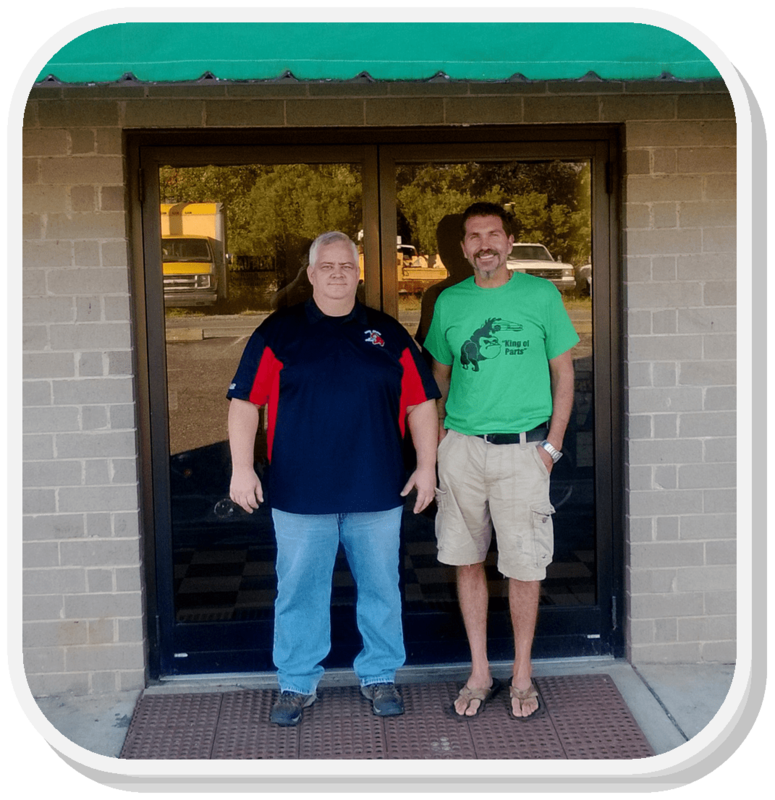 Chris Clark, General Manager of Auto Parts of Shelby, has worked with Jerry for over two decades. Chris has an extensive understanding of the automotive used parts and recycling business. Jerry and Chris are constantly looking for ways to offer more to their valued customers. The current list of APS services is long, and rest assured, it will be growing.